Unique opportunity on this 20 acre lot with extraordinary & commanding southern views of the nearby valley and mountains. Mostly clear with a gentle slope and a woodline border provides for a great setting for a new home. Southern exposure can make a solar home viable and land may be suitable for organic farming. Conveniently located in Liberty Twp near Maryland border and travel routes. Currently in Clean & Green for low taxes. 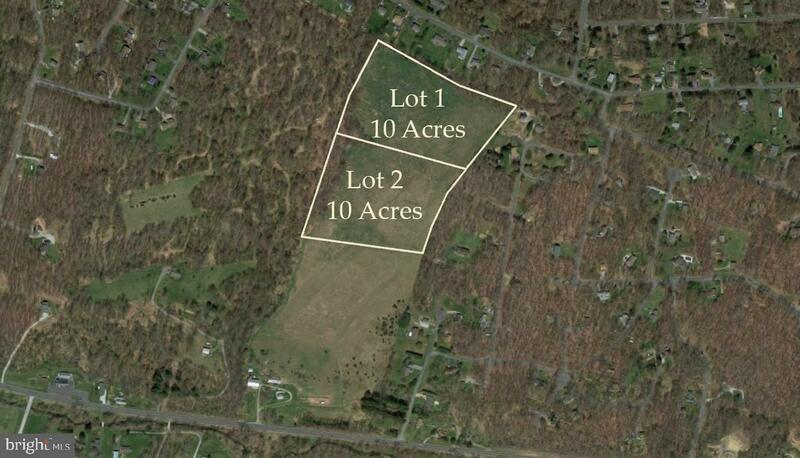 Property is deeded as two 10 acre lots that can be purchased separately per MLS#PAAD105654.